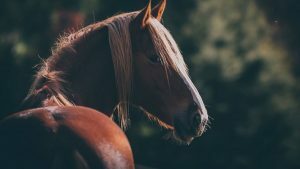 I can’t imagine a better way of me contributing to the peace and goodwill of Christmas than helping a bunch of new horse lovers to find a depth of ability that they didn’t even know they had – to find a relationship with their horse and the kind of love from their horse that they didn’t even know was possible. THAT’s my talent – helping other people to find a depth of talent and feeling good with horses that they didn’t even know existed. So here’s our Christmas specials from me and my herd to you and yours for 2018 – to encourage more people to find a depth of talent that they didn’t even know they had. Every person who wants the special mixture of uncovering their own natural talent and helping a horse to unfold the magnificence of who they really are under all those nerves and lack of confidence and buys Fast Track to Brilliant Riding to do that, will have another $550 to spend on whatever they want – that’s THREE free private sessions with me if you wanted to spend it like that. You can use them for horse lessons, healing sessions, Happiness / life coaching sessions, for your reiki healing attunements to become a practicing reiki healer yourself – whatever you want, whenever you want, no restrictions on the time you can use those. 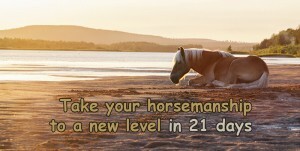 Every person who wants to increase their depth of connection to their horse and buys 21 Days to a Quiet Mind can also have another $47 to spend on anything else. Again, no time restrictions on that. 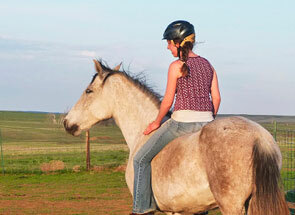 Every person who wants a magnetic, glued to the saddle riding seat and buys Foundation for Riding Excellence, can also have another $140 to spend on anything else in our program list. Every person who wants to step out further into a healing journey to support themselves and others and buys Reiki to accelerate their horsemanship and healing can have another $350 to spend on anything else, again no time restrictions. The same goes for Reiki 2 which is $450. We also have one of my rare live clinics for 3 days here at Rokeby 9th to 11th January, you could use your double up for that too! These offers are only available until the 24th December. You can START the programs later if you want. 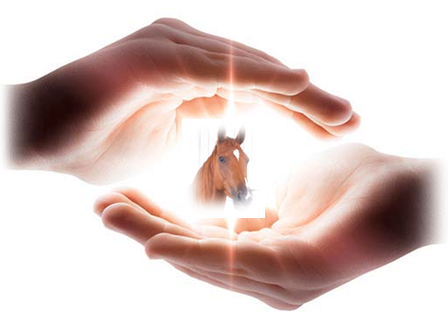 So let the Christmas season begin with a journey that combines a beautiful and gentle horsemanship, a magnetic riding seat that will knock your socks off, with seeing the horse for the thinking, feeling, amazing, magnificent being that they really are and let’s take this opportunity to extend peace and goodwill to all beings on this beautiful planet. Today’s photo is by the very talented New Zealand photographer Marie Richards.